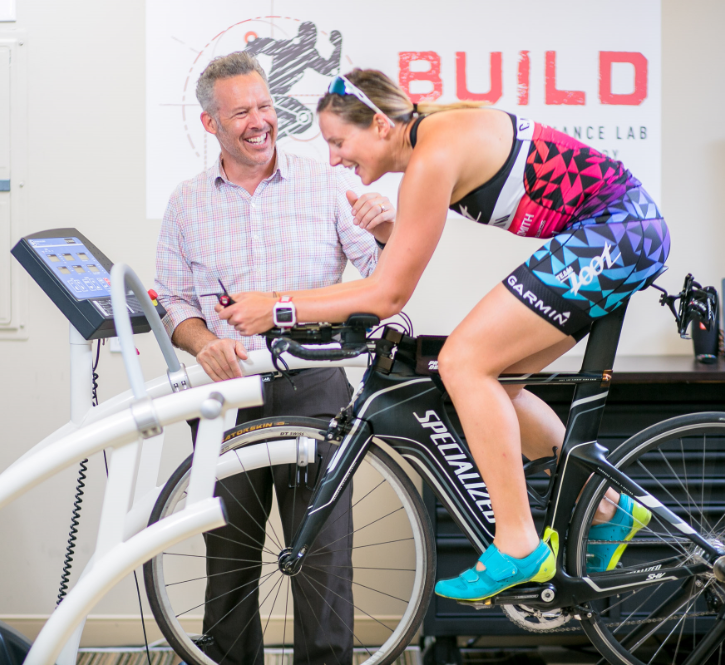 We analyze a cyclist’s movement patterns to determine strength, flexibility, joint mobility, neuromuscular control, and determine if their bike fit is appropriate for their movement needs. We then build a custom movement strategy, specific to the cyclist to protect against future injury, resolve an injury and/or develop the performance they need. We perform a thorough physical assessment of the cyclist to analyze his/her movement patterns on and off the bike. 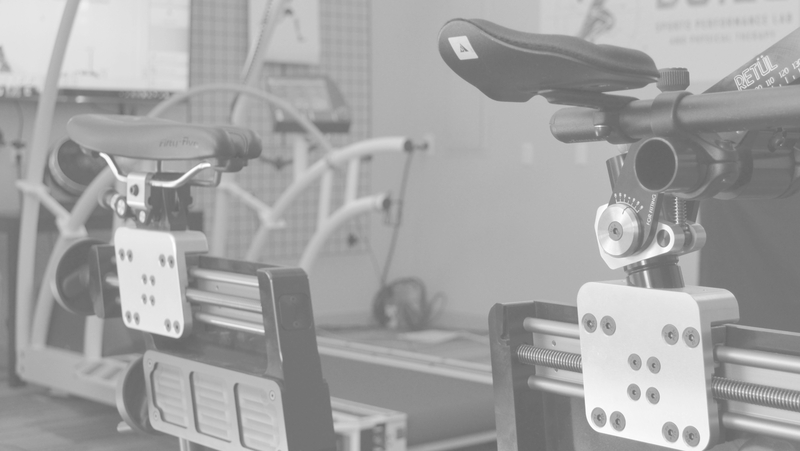 This enables us to identify and modify bike fit and movement problems. We then build a Performance Improvement Plan to protect the cyclist from injury and/or improve their performance. 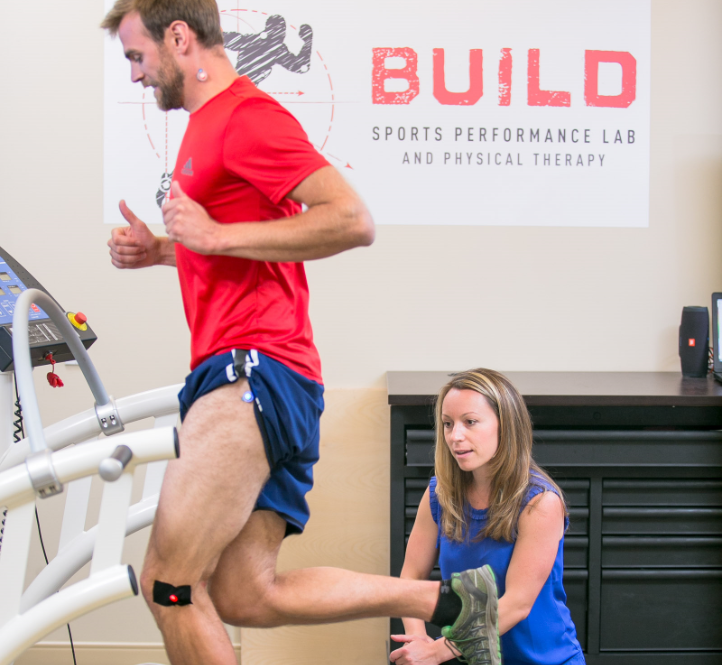 We analyze a runners’s movement patterns to determine strength, flexibility, joint mobility, neuromuscular control, and determine if their running form and shoes are appropriate for their movement needs. We then build a custom movement strategy, specific to the runner to protect against future injury, resolve an injury and/or develop the performance they need. We perform a thorough physical assessment of the runner to analyze his/her movement patterns. 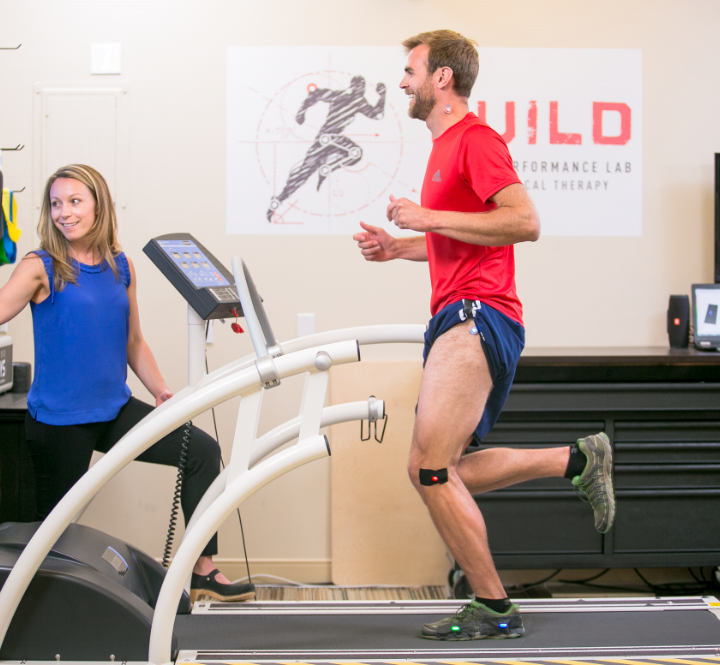 This enables us to identify and modify shoe problems, and build a Performance Improvement Plan to protect the runner from injury and/or improve their performance. 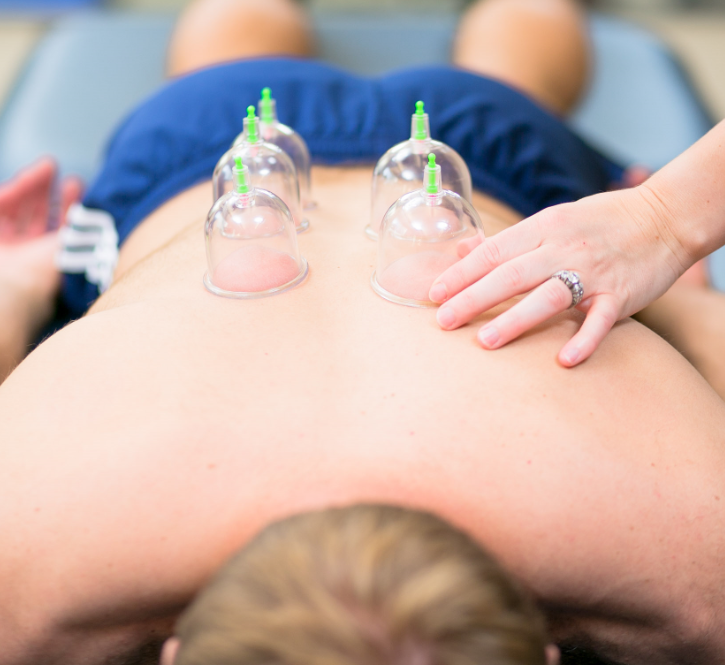 We can help you recover from althletic injury, balance problems, musculoskeletal injury, and spine injuries. While our specialties are focused toward cyclists and runners, we are a full-service physical therapy clinic whose staff has thousands of hours in post-doctoral training as well as many years of experience in treating all orthopedic and sports related injuries. After our evaluative and biomechanical analysis process, we determine what elements of your movement (e.g. strength, flexibility, joint mobility) and movement strategies need attention in order to make improvements. Starting with the breath (using Pilates), it’s now time to put all those parts together and build a plan. We build a customized Performance Improvement Program that is focused towards your goals and functional movement deficits discovered throughout our biomechanical analysis. Our goal for you is to build confidence in your movement through improved strength, flexibility, movement efficiency and knowledge of how much improvement you can achieve.